Get ready to feel the NEED… the need for speed! The Ace Combat 7 launch trailer now live as the title releases on the PS4, Xbox One, and PC soon. Brought to you by Bandai Namco, this Flight combat simulator is about to arrive, are you ready? 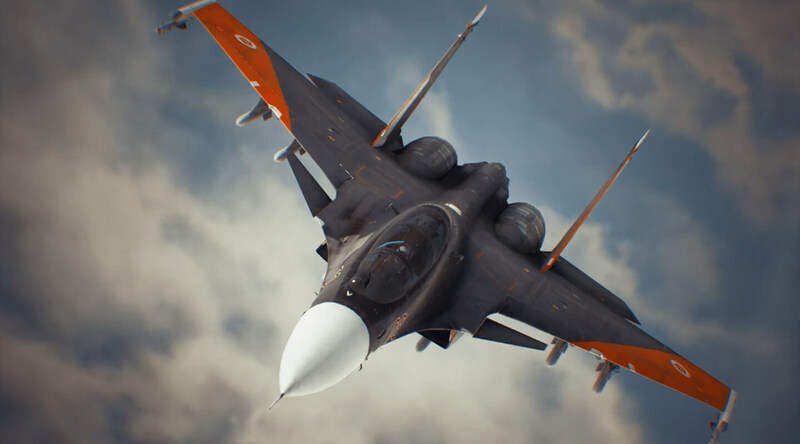 Ace Combat 7 will release on the 18 January 2019 (PC version on 1 February 2019) and it’s one all Top Gun fans will want to check out. Yes, I do have the soundtrack ready to go! Enjoy the above trailer AND don’t miss the info on Ace Combat 7 below guys, along with the trailer on the page. 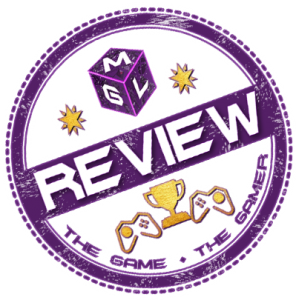 For more on upcoming games, go to our 2019 games hub here. Putting gamers in the cockpit of the most advanced warplanes ever developed, ACE COMBAT 7 delivers the ﬁercest air combat experience ever created. Through photorealistic visuals, intense dog-ﬁghting action, a multitude of authentic and futuristic aircraft to ﬂy, an immersive storyline, and even virtual reality. Leveraging the power of the newest generation gaming consoles, ACE COMBAT 7 will blow players away with the evolution of its graphics engine. Beautifully rendered cloud-ﬁlled skies and highly detailed cityscapes enhance the sense of unparalleled speed and set the stage for the most engaging aerial battles in the franchise’s storied 20 year history. ACE COMBAT 7 will provide an arsenal of ultra-modern super weapons and formidable enemies that the series is known for. PlayStation 4 players will 20-year in ACE COMBAT 7’s realism through exclusive missions developed speciﬁcally for the Sony PlayStation VR. Previous articleAce Combat 7 Multiplayer Trailer Revealed – Get your wingman ready!